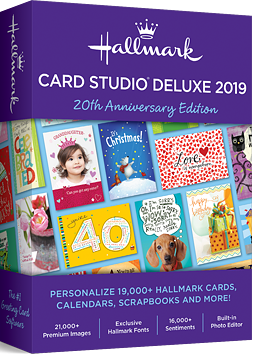 600+ New Card Designs, Photo Projects, Scrapbook Pages, Invitations, Stationery, 3D Projects, Calendars, Themed Party Sets, and More! Latest Designs. Exciting Features. More Cards. 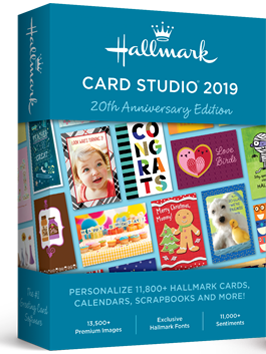 1,200+ New Card Designs, Photo Projects, Scrapbook Pages, Invitations, Stationery, 3D Projects, Calendars, Themed Party Sets, and More! PLUS, GET $240+ IN BONUS SOFTWARE + GIFTS ABSOLUTELY FREE!